Does anyone remember this novel? 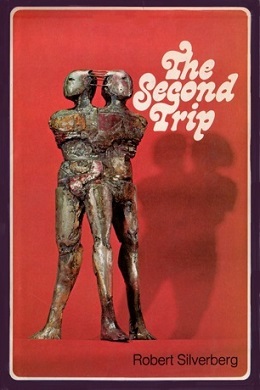 The Second Trip was written by Robert Silverberg and first serialized in Amazing Science Fiction. 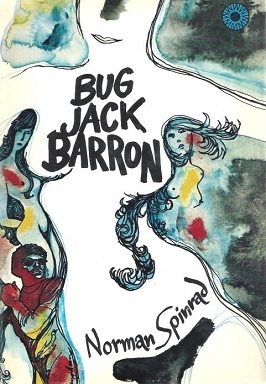 It was later released in novel form in 1972 . It’s quite enjoyable to read a book like this. With a story set in the year 2011, seeing how the author envisioned our “present day” is a blast. 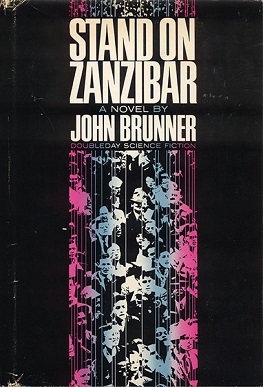 The book’s theme revolved around capital punishment, which was deemed too harsh. Instead, violent criminals are subjected to coercive therapy that effectively erases their personalities, which are replaced with artificially constructed memories to form a person deemed useful to society. The novel includes graphic scenes of copulation and sexual assault, and long stretches of the narrative between the pro and antagonist which must share the same body. In my opinion, this placed The Second Trip squarely within the New Wave sub genre. Perhaps its shock appeal has diminished over the years, but it’s still a good read. Check it out if you have time.